· This service includes the ancient ceremony of foot washing. All are welcome to participate; none must. If you would like to take part, please plan footwear that can be removed quickly and easily. If your feet are washed, you will wash the feet of the person who comes next behind you. · The Vigil is kept until 11:00 am on Friday. A sign-up sheet is located in All Saints’ Hall. · This brief service recalls the days the body of Jesus lay in the tomb. 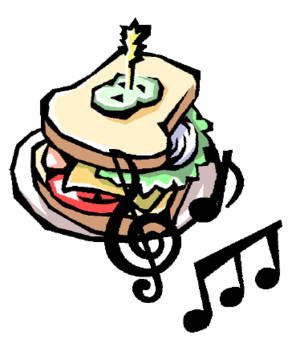 · Please bring small bells or bunches of keys to be sounded at the Gloria, if you wish. 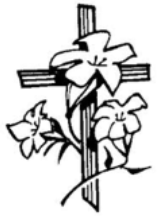 · The 9:00 service begins with the ‘flowering of the Cross’, during which children cover the wooden cross used on Good Friday. While flowers are provided homegrown flowers are encouraged as well. · The annual Easter Egg Hunt follows the 9:00 service immediately. 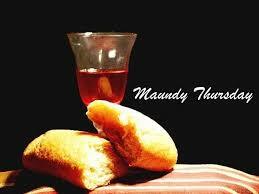 The Men’s Group will once again be hosting a meal prior to the Maundy Thursday Service on April 18.
home-made soup. We will be serving from 5:30 until the start of the service at 7:00. A freewill offering will be collected to help offset the cost of the meal. See you there!! Calling all Readers to the CCG Book Club! In the library, at 7:00 pm. 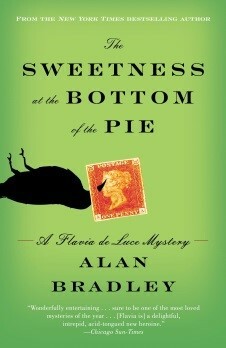 The next Book Club Meeting will be this Sunday, April 14. All are welcome to attend this greater Cincinnati region wide gathering. 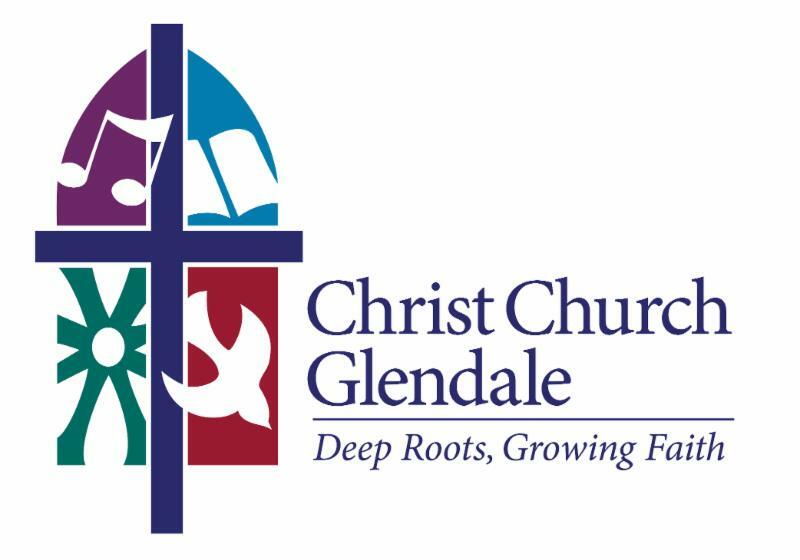 Christ Church Glendale will have an exhibitor booth (#108) with information about programs at CCG and the DSO including the Procter Center Farm!! We need help with setting up the CCG portable tent (four flexible and strong people), taking turns staffing the booth and taking the tent down at 5pm. 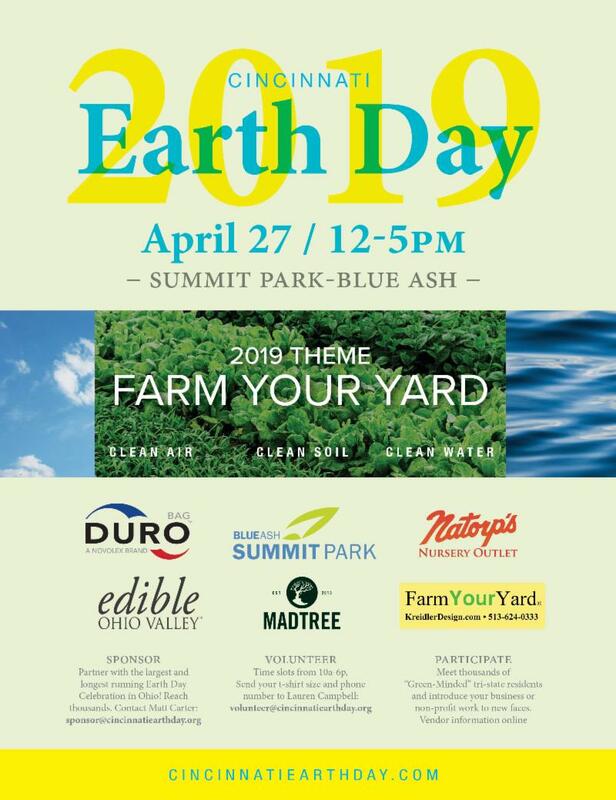 513-578-0069 if you can help out @ Cincinnati Earth Day. Do you have a love of all things train and some spare time during the week? 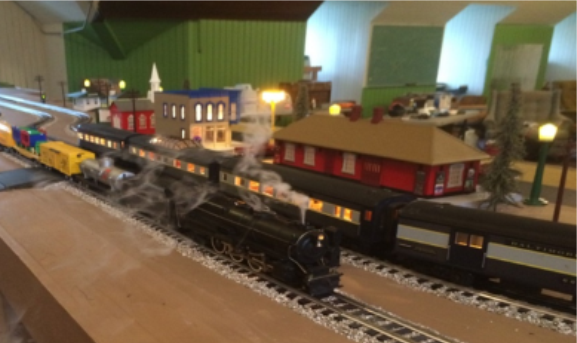 The CCG Railroad Club are looking for more members. For more information, please contact Ken Rex at 782-2695, kenrex82@yahoo.com or Michael Mitter at 368-2757, mmitter1@hotmail.com . 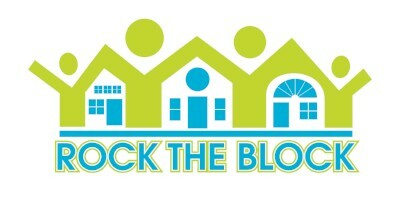 513-482-5614 or www.habitatcincinnati.org , or speak to Deacon Anne Reed. ﻿Please click on the link below for more information and to register. 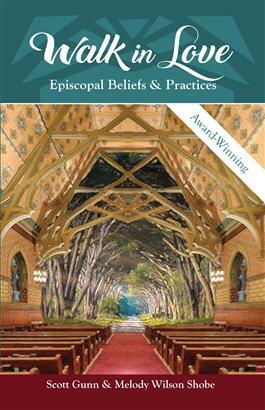 We are offering a Lenten series exploring the basic beliefs and practices of Christian discipleship using the new book Walk in Love by Scott Gunn. 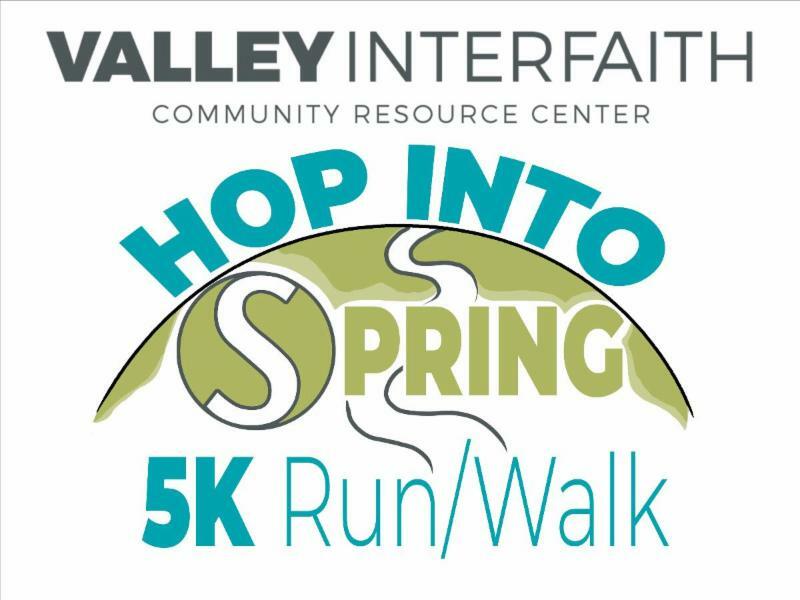 This will be held on Thursday evenings from March 14 through April 11 at 6:15 PM beginning with a simple supper and ending around 7:30 PM. Please join us to enjoy this Lenten discipline in the company of the Christ Church Glendale community. More copies of Walk in Love are available in All Saints' Fellowship Hall for $10. Purchasing the book is not required in order to attend the program. 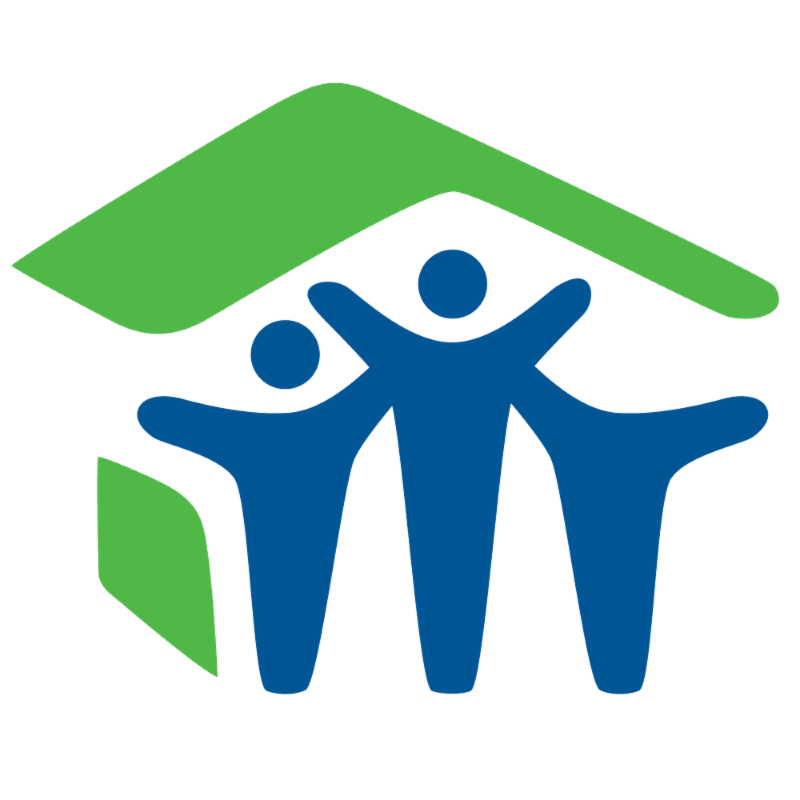 This past week, 140 pounds of food and non food items were donated to Valley Interfaith! Our thanks to all who donated.